· Embellishments - ribbon, brads, etc. 1. 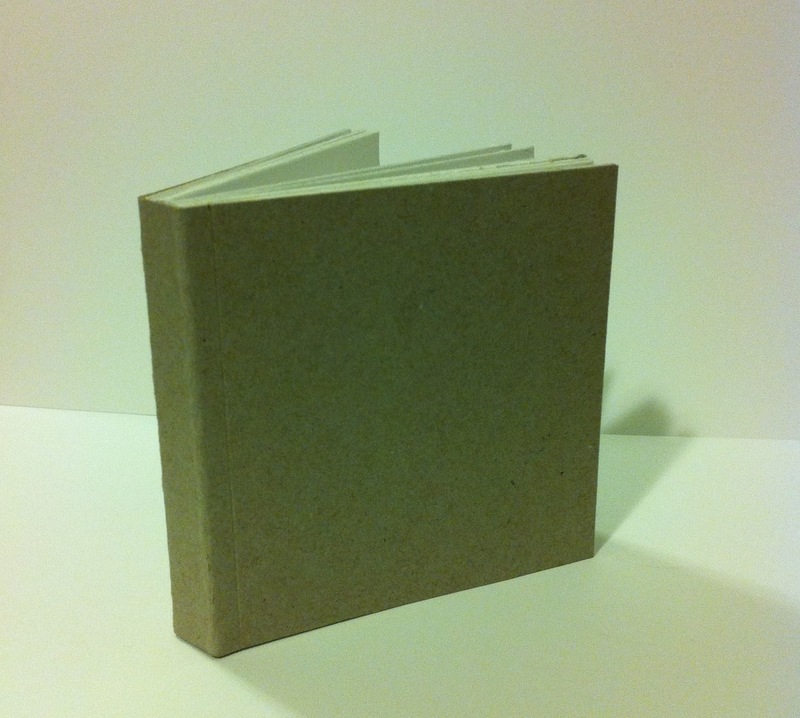 Cut 10 pieces of chipboard to the size of chipboard pages you desire. 2. 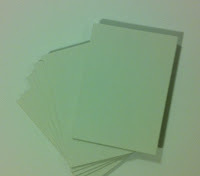 Cut a piece of thinner paper (copy paper) to the height of your book X ½”. 3. Next gather the chipboard pages together and tap them lightly onto a hard surface to insure that they are all even on the edge you would like to bind together. 4. 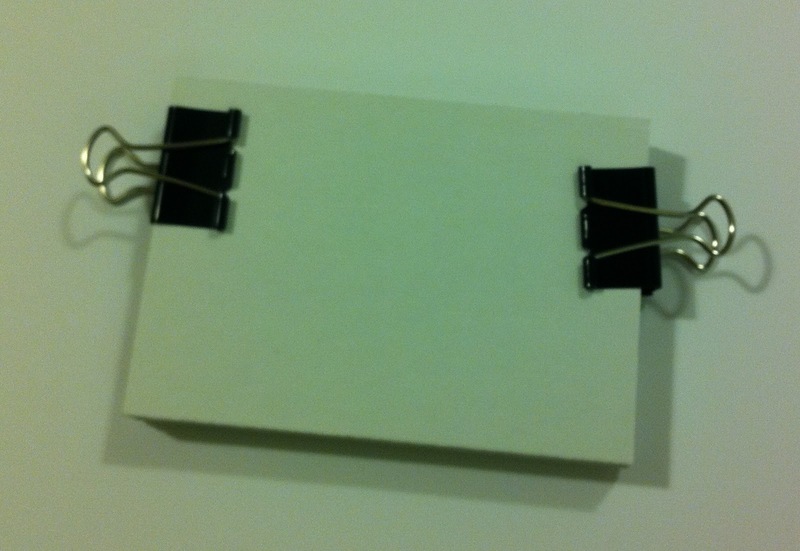 Next attach 2 binder clips to secure that pages in place while you work on the next few steps. 5. Use a paintbrush to apply a generous amount of ModPodge to the edge that will be your binding. 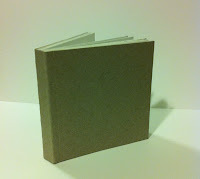 Be sure to keep the ModPodge on the binding edge ONLY and wipe any excess off of the sides and ends of the book. Apply another binder clip to the center, but leave plenty of room between the clip top and the binding edge. Let dry completely and remove the middle clip. 6. Next, apply another light coat of ModPodge and place add the copy paper piece that you cut in step 2 on the binding edge while the ModPodge is still wet. Smooth down with a bone folder or by rubbing against the table/counter top. Replace the middle clip and again, let dry completely. 8. Once you have your cereal box cut, sand down the “picture” side of the box so that it no longer has a shine to it. This will help the ModPodge adhere properly. 9. Take the cereal box piece and measure in the width of your book and score. Flip the piece around and do the same from the other side. Crease both score lines to create two folds. 10. Next from ONE of the fold lines, score another line ½” away from the fold. 11. 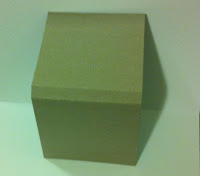 Next apply ModPodge to the cereal box piece and secure it to your chipboard pages. 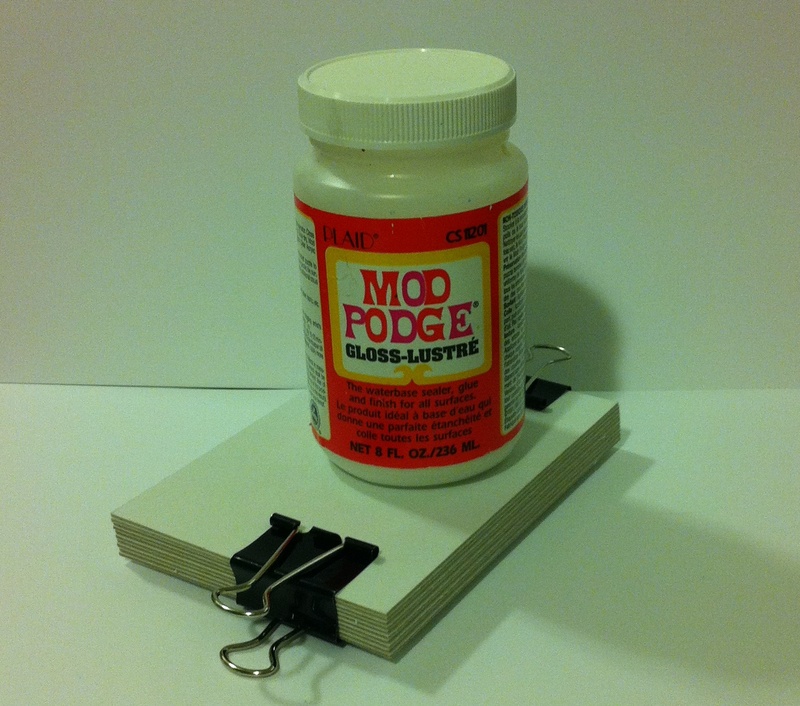 NOTE…DO NOT add ModPodge to either of the “gutters” of the cereal box piece. These two areas need to move freely and your book will not open properly if these are glued down to your book. Let dry completely. 12. Add decorative paper to your book cover, back and spine using ModPodge. Let dry. If the paper pieces are hanging over a bit, you can use an emery board to “sand” off the excess edge or use an sharp craft blade if you do not want the “shabby” look than the sanding will provide. 13. 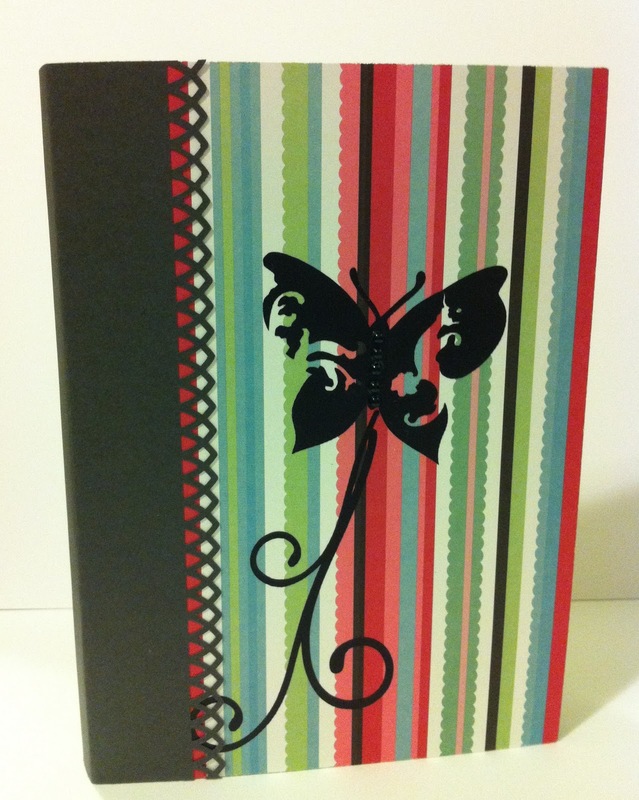 Decorate book with embellishments and you have a chipboard book that you are ready to fill with memories. NOTE: If you do not have chipboard, you can use layers of cereal boxes to create chipboard to use for your books. Simply sand pictured sides of cereal box. Cut to desired size and then glue pictured sides together. This creates a piece that is thick enough for each page. PENCUT Compact Scissors now available!